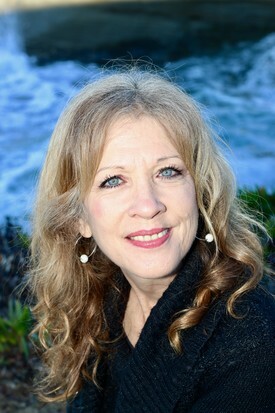 Laura Lee has not only dedicated herself to dentistry for over 42 years; she has also collaborated as Dr. Yamada’s assistant for 27 of them, having been there to witness the inception of this thriving practice. She is a Registered Dental Assistant with Extended Functions: an honor achieved by less than 5% of all California dental assistants. She has always been proud to call San Diego home, even while attaining her studies at Mesa College, UCLA, and Irvine. She is a humanitarian: she is absolutely devoted to the promotion of the public’s welfare, and she has positioned herself with global charity missions to aid the less fortunate with dental care and needs. In her downtime, Laura greatly enjoys crafts and spending quality time with her friends both here in sunny San Diego and Prescott, AZ. 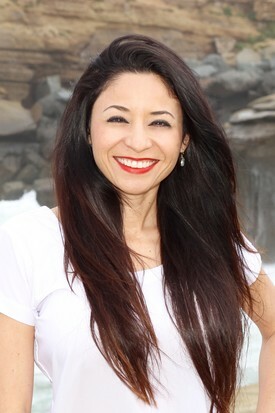 Vera Villalvazo has been a dental hygienist for eight years and has been with Dr. Yamada for over two years. Vera shares Dr. Yamada’s passion for dental mission trips; it combines her love of dentistry, travel, and being of service. Although a San Diego native, she enjoys traveling to New Orleans often to visit her family, enjoying great food, and one of her biggest hobbies is photography. She attended Louisiana State University, School of Dentistry graduating with a Bachelor’s Degree in Dental Hygiene. Before her years at a University, she served six years active duty in the United States Air Force as a Military Police Officer. 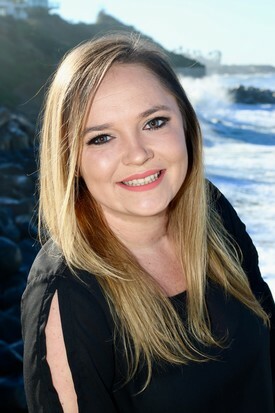 There was something about dentistry that she has loved since she was a kid, so she transitioned into the dental field after serving in the military. The skills she learned in the military as both a dental patient and D.A.R.E. officer made her love teaching. What she enjoys the most about being a hygienist is having the chance to practice preventative dentistry which focuses on teaching patients how to keep their teeth and gums healthy for life. "I have seen people who are terrified of coming to the dentist, so I strive to make my patient's experience as pleasant and comfortable as possible. From turning off the lights and playing classical music, making them laugh, or with a cozy blanket." She wants her patients to feel like they have received the best dental cleaning, education, and care when they come to Ocean Dental Care. 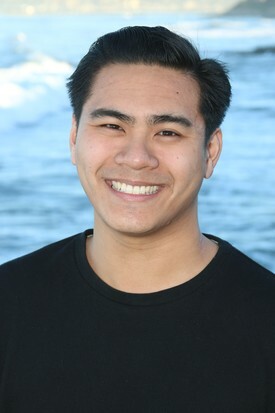 Josh is a pre-dental student studying to take his admissions test. Growing up, he has witnessed periodontal disease and tooth loss and how it has impacted someone’s life thus he has the drive to help educate the people he encounters during his journey. Josh was born and raised in San Diego, making him a local native. He has a passion for trying new foods; explore new cities, and experiencing different cultures. Dawne grew up in upstate NY, 30 miles from the Canadian border (SNOW). She graduated from Augusta Area Technical School in Augusta, GA for nursing in 1979 and SDCC 2000 with her AA in Liberal Arts. Dawne joined our staff in November 2018 after seeking a change from being in local media. 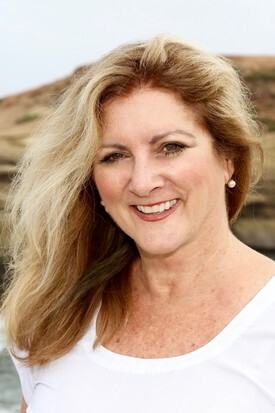 Dawne has a wealth of knowledge in the medical field, marketing, public relations, and office management. Rebeccah is a South Texas native from a big family. She grew up on a small barrier island called Port Aransas on the Gulf Coast. She moved to Ocean Beach with her husband Travis in October of 2018 to chase his dream of adventure and bigger surf. She is a licensed Esthetician in Texas and is looking to expand her knowledge of personal care in the dental field. When she isn’t learning and laughing at work she enjoys soaking up the sun and salt air with her two puppy children and exploring her new town she is growing to love. With a love for animals and children, you can find her playing with her pups or calling back home to chat with her 13 nieces and nephews on video.